Following GDC 2019, the WWES crew tackles Smash, OVW, AAF, and all the Oprah you can handle. Everyone knows that sports are a big business. They sell thousands of tickets to live events every day, they pull in the biggest TV contracts, and they turn their stars into deities. In case you didn’t know, electronic sports are just like regular sports, except electronic. They are a growing business and are beginning to gain worldwide popularity, as well as the TV deals and notoriety that comes with such appeal. Your friends at Shacknews know all about electronic sports and have grand intentions of smartening you up if you were unaware. 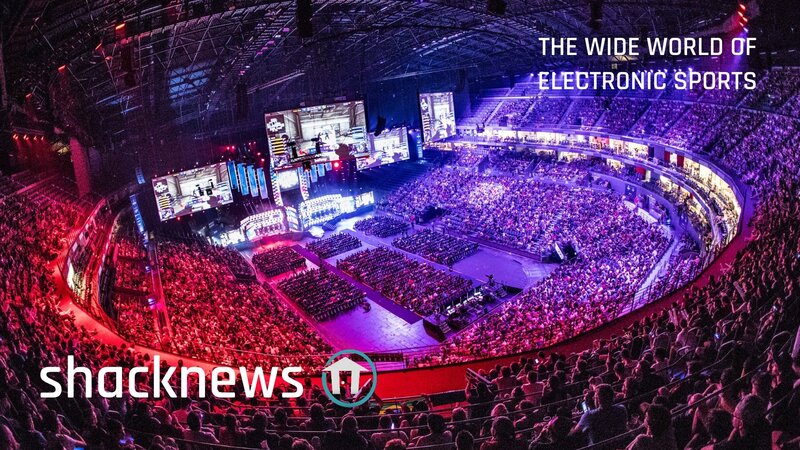 The Wide World of Electronic Sports is our weekly recap and discussion of everything in the world of esports and more. Today marks the fifth episode of the show following a one-week vacation which saw our hosts Blake and Asif make the trek to California for GDC 2019. To get in on the action, make sure you visit the Official Shacknews Twitch Channel at 6:00 PM EDT (3:00 PM PDT). You don’t wanna miss a second of this dumpster fire!